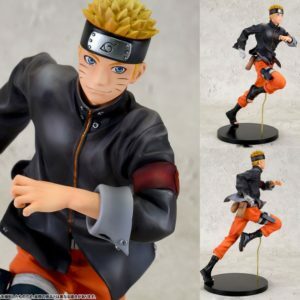 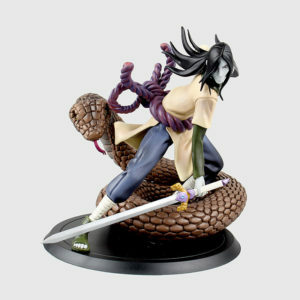 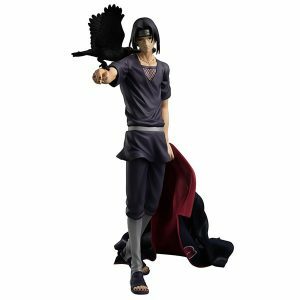 ACE FIGURE Hot! 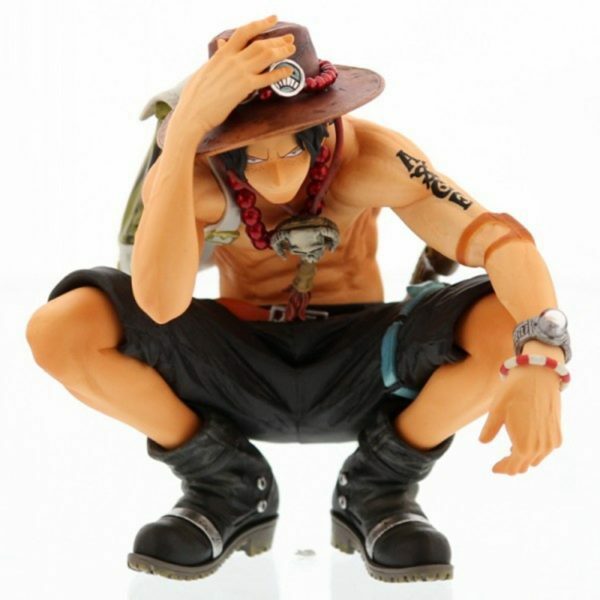 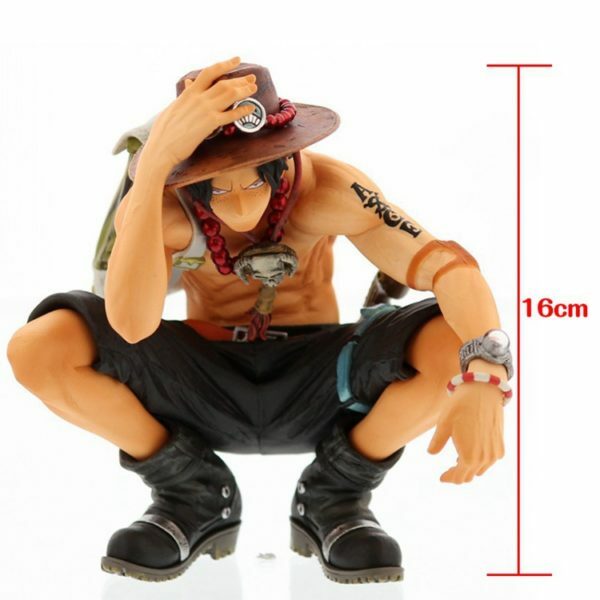 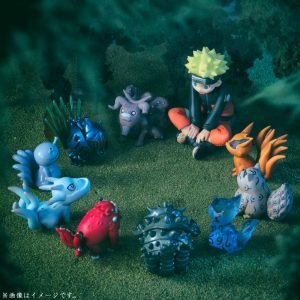 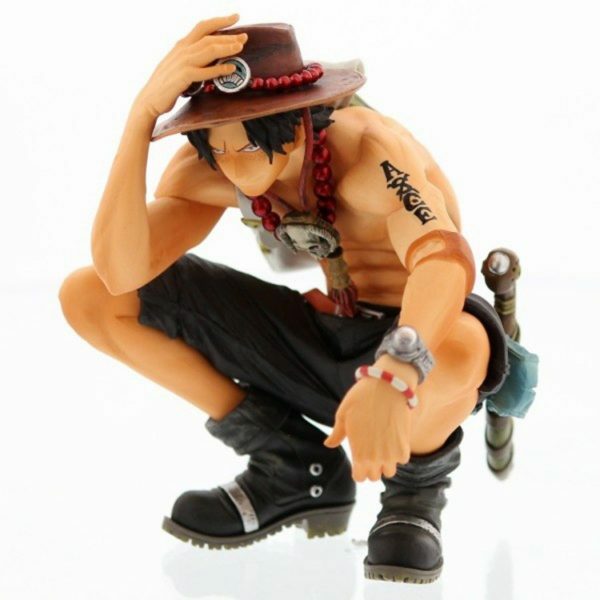 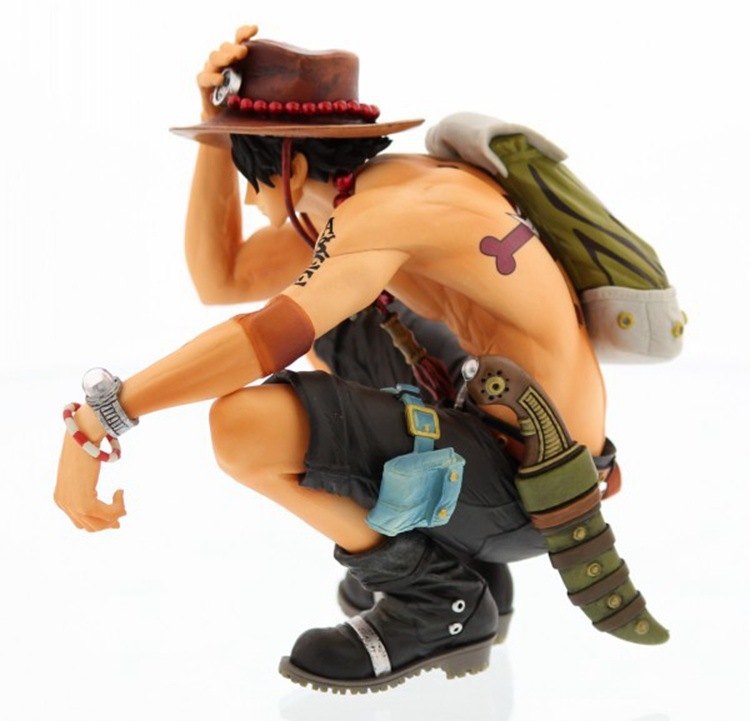 NEW 16cm One Piece Figure Ace squatting action figure toys. 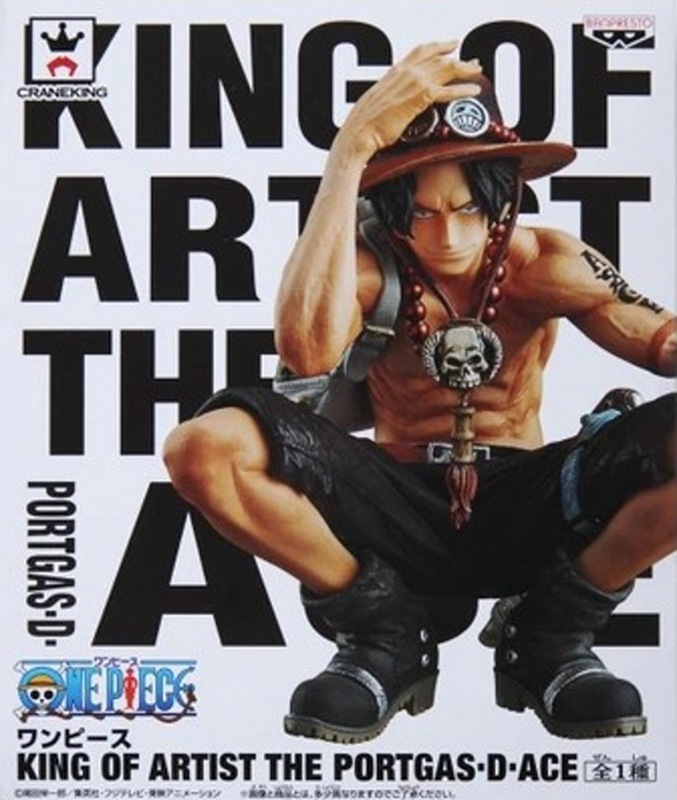 Ace Action Figure for collection. 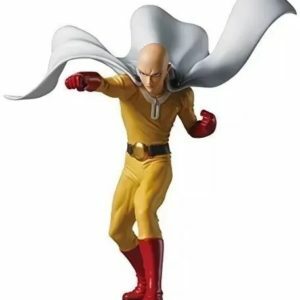 Get now while he’s on fire!